Viknesh Vijayenthiran April 18, 2017 Comment Now! The third member in Volkswagen’s series of I.D. concepts has been revealed. The concept is the I.D. Crozz, and it makes its world debut on Wednesday at the 2017 Shanghai auto show. It follows on from the I.D. Buzz minivan unveiled at the 2017 Detroit auto show and I.D. hatchback unveiled at the 2016 Paris auto show. 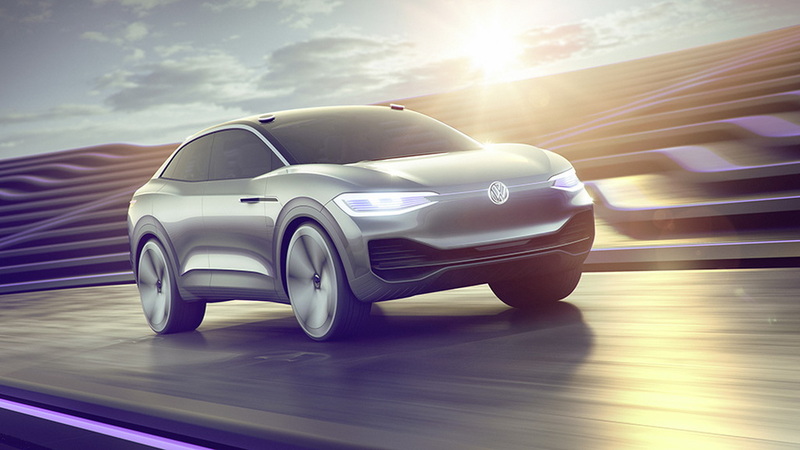 The concepts preview VW's upcoming family of electric cars and are based on the Volkswagen Group’s MEB platform for compact electric cars. In the I.D. Crozz, an electric motor delivering 101 horsepower and 103 pound-feet of torque powers the front axle and another motor delivering 201 hp and 229 lb-ft powers the rear axle, thus creating an all-wheel-drive system. Drive is normally to the rear wheels only, with the front motor only kicking in when sensors detect a loss of traction or if the driver selects AWD mode. The top speed is 112 mph. Sitting in the vehicle floor is an 83-kilowatt-hour lithium-ion battery that VW says delivers a range of 311 miles on the European cycle. This should equate to a figure of between 250 and 300 miles for the less lenient EPA cycle. A high-speed charger enables 150-kilowatt charging capacity which enables the battery to be charged to 80 percent capacity in around 30 minutes. Thanks to clever packaging, the concept offers similar interior space to the stretched Tiguan SUV while being 3.0 inches shorter and 1.9 inches wider. The concept is, however, 2.2 inches wider. 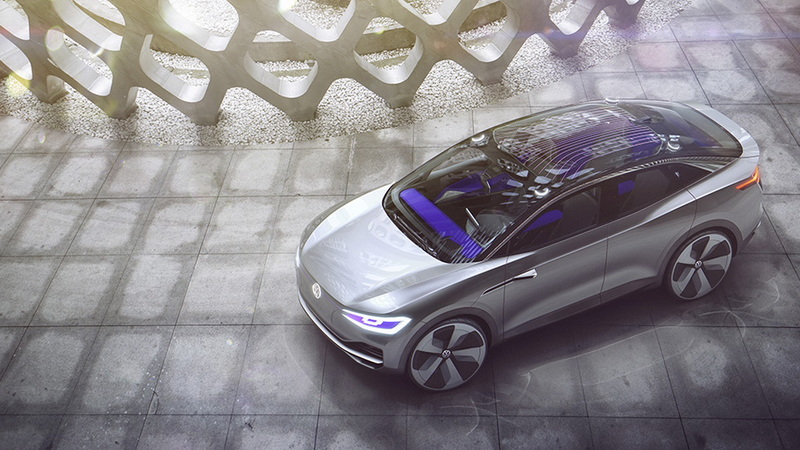 Beyond the electric drive system, VW’s I.D. concepts also preview new interface and self-driving technologies. Operating the I.D. Crozz's functions are done via explanatory touch displays, capacitive keypads, and voice and gesture control. These include the electrically adjustable and retractable multifunction steering wheel, a digital instrument cluster, a camera-based electronic rearview mirror, an augmented reality head-up display, and a large tablet. Should the driver tire of doing the actual driving, he or she can switch to a full self-driving mode (I.D. Pilot mode) by simply touching the “VW” logo on the steering wheel for 3.0 seconds. The wheel then retracts into a flush position within the dash and ambient lighting changes to a relaxing violet hue. 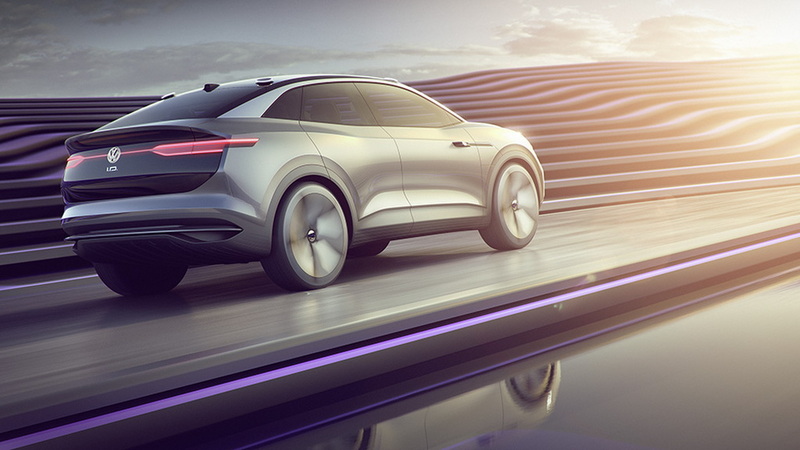 VW’s self-driving system is able to detect other road users not only by means of its laser sensors, but also with the help of ultrasonic and radar sensors, side area view cameras and a front camera. It also relies on highly-detailed 3D maps to navigate its way around town. The self-driving mode is deactivated by touching the steering wheel logo or by pressing the accelerator or brake pedals. 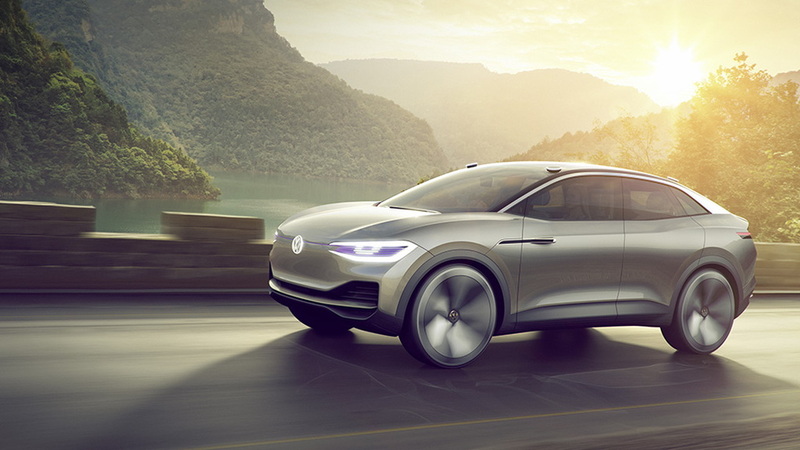 The first member of VW’s new electric car family will be a Golf-sized hatch arriving in 2020 and previewed by the first I.D. concept. Four additional models are thought to be in the works. In addition to the minivan and SUV already previewed by the respective I.D. 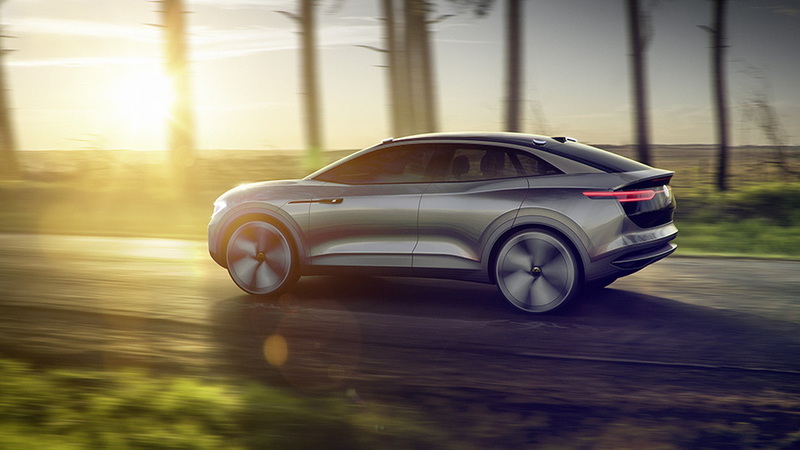 Buzz and I.D Crozz concepts, VW is thought to be planning a sedan and sporty coupe. For more Shanghai auto show coverage, head to our dedicated hub.